In the age of fake news, people are now viewing authenticity as important. 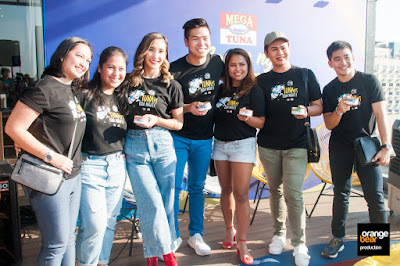 This authenticity is vital when bringing people together, a force that brings in a group, a new Mega Barkada. 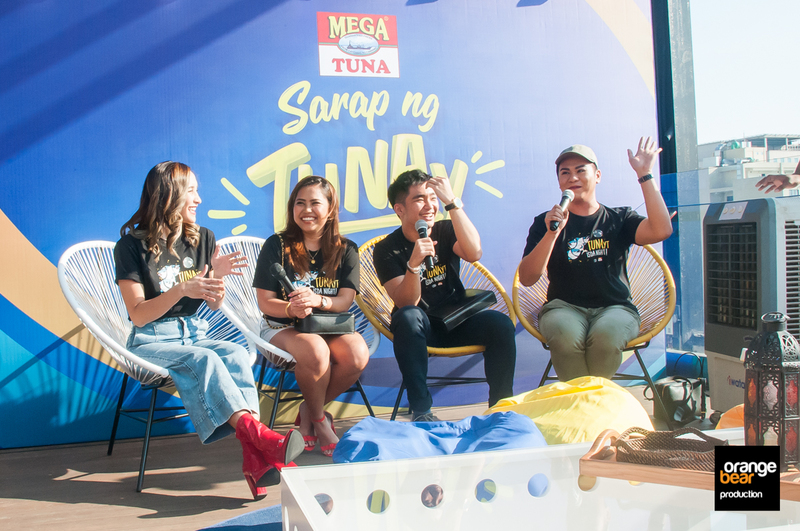 Made up of Deegee Razon, Ronan Domingo, Melissa Gohing, and Baninay Bautista, the MegaBarkada goes through life with a spirit of adventure and fun, exploring new things and learning from each other, while always staying true to themselves. The first webisode is an advice vlog which answers the question &quot;Anong Bes Mega Moves Mo kapag nandyan si crush?&quot; In this vlog, the four pals help each other in catching the attention of their respective crushes, making use of gimmicks and ninja moves to help each other get close to the object of their attention. 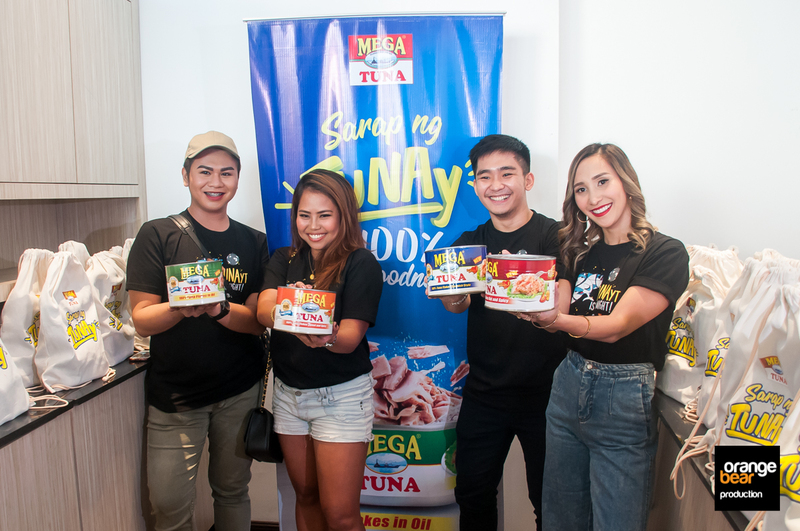 Thanks to their partnership with Mega Global, the MegaBarkada says they have become better consumers. 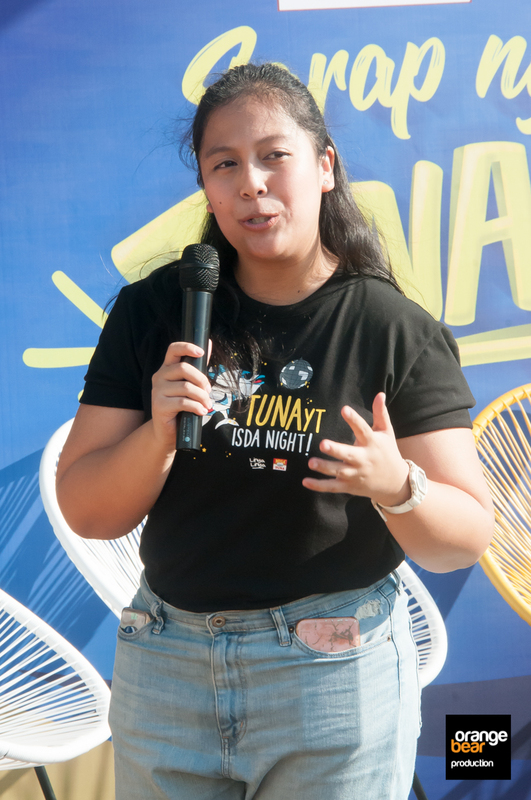 Speaking for the group, Baninay says: “Mega has taught us what being authentic is all about. 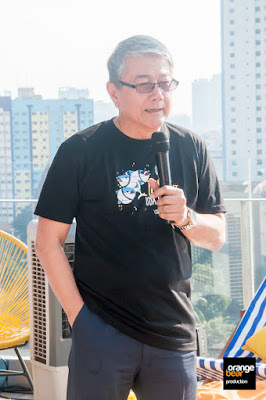 Our togetherness has made us appreciate each other, at parati kaming tunay sa isa’t isa. 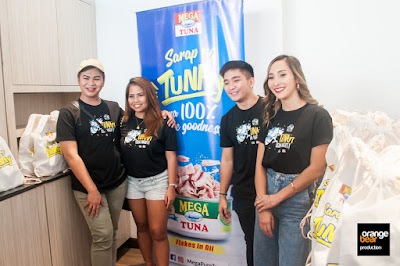 Ganun din pagdating sa Mega Tuna. 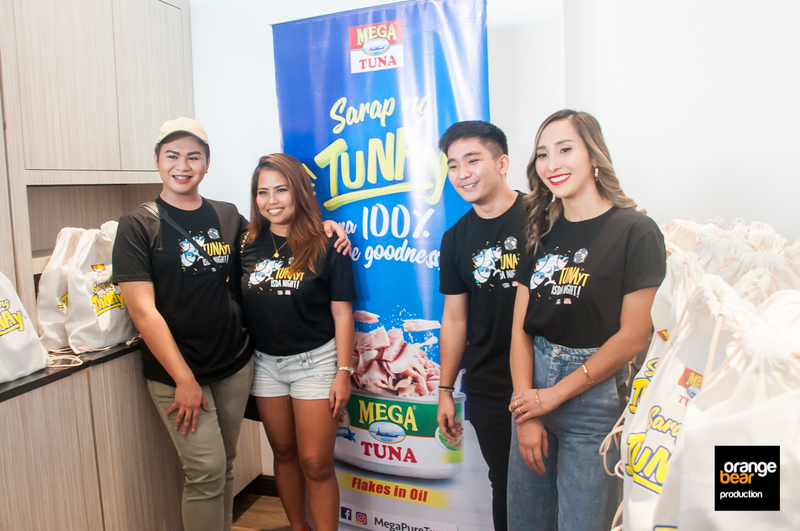 I now know that pag pure ang ingredients at walang halong fake, you won’t go wrong with its quality and taste.” Indeed, with Mega Tuna, you can live life fully without worrying about what you eat. And with 100% tuna, you’ll be sure to only have 100% pure experiences. https://www.facebook.com/megapuretuna/. Sarap ng TUNAy webisodes will also be available on the Facebook for sharing!